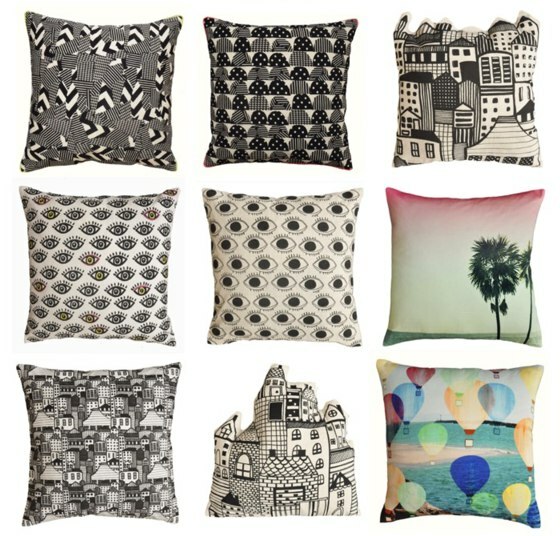 Nikita Malik is a designer from India, graduated from NIFT, New Delhi in textile design. 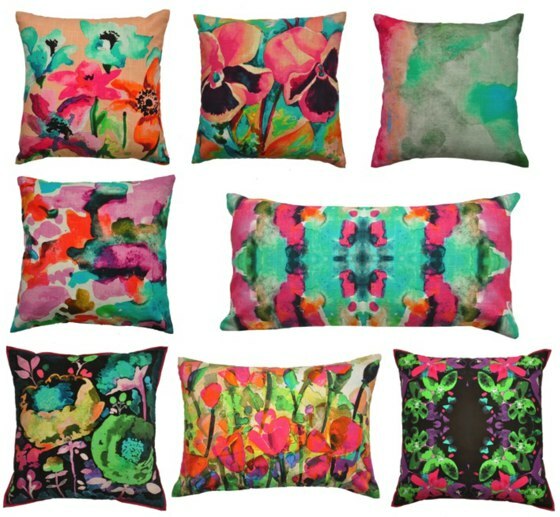 Thank to internships and collaborations with leading textiles organisations, Nikita developed specific industry experience in prints and also a valuable skill set in home furnishings. 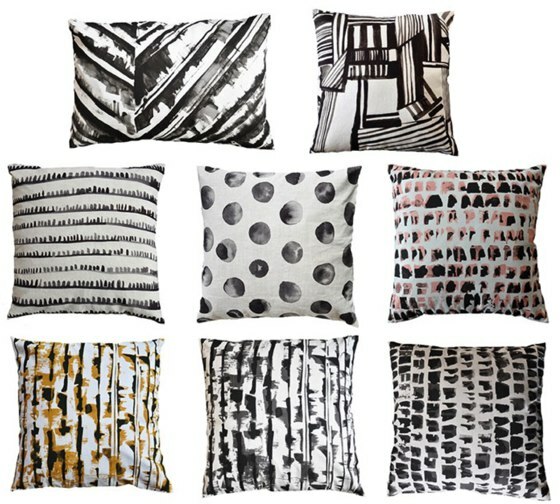 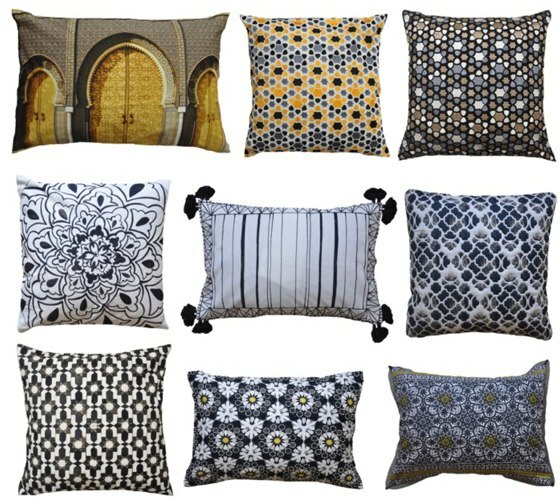 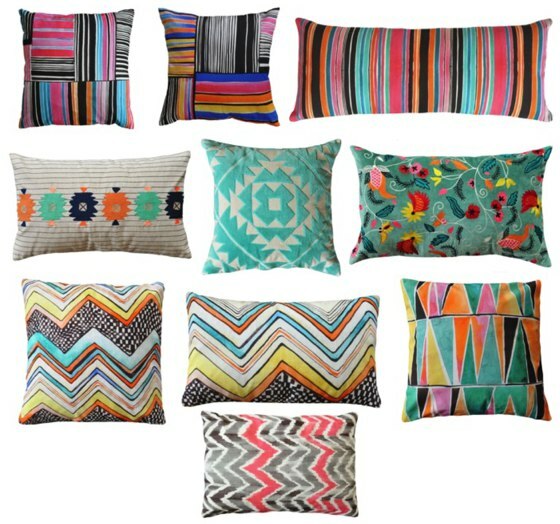 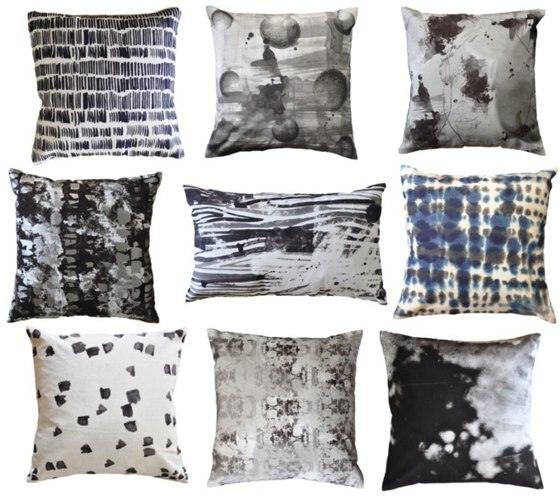 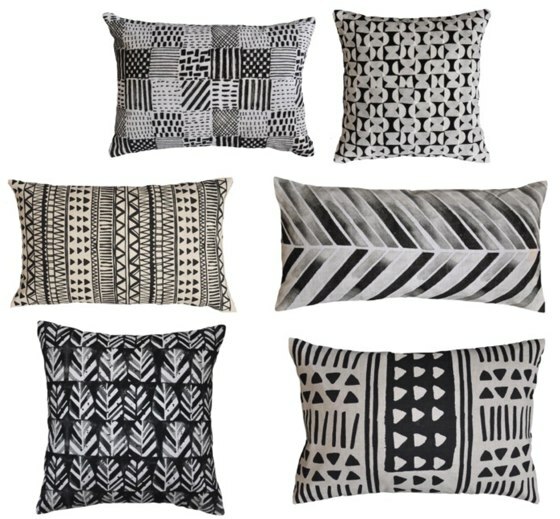 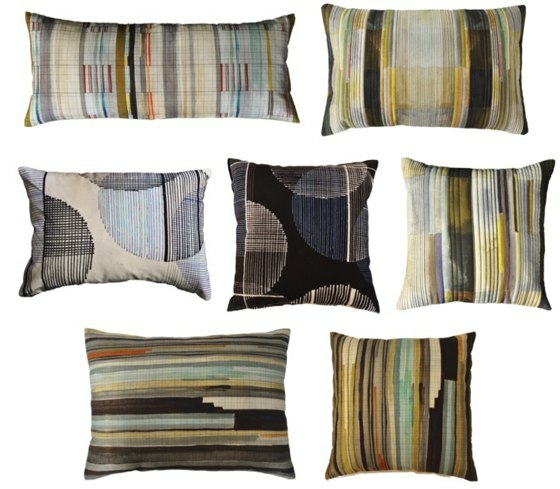 Here I show you some examples of prints designed by Nikita for pillows.